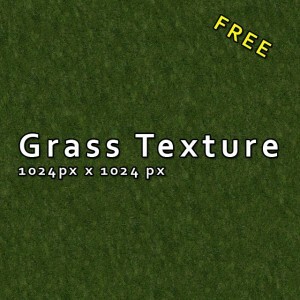 The grass texture is about 1024 px x 1024 px and therfore useful for most applications. 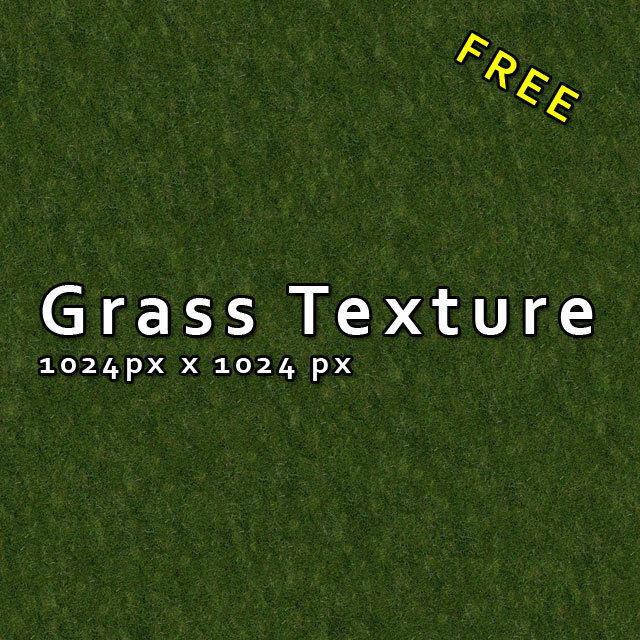 I think everybody who is interested in architectural visuazlisation need a good quality grass texture in his texture library. 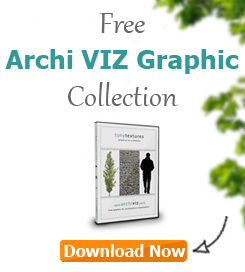 Starting from a small family home to the architectural visualisation project of a stadium or other public buildings – nearly everywhere there is a green place that wants to be textured. See the tutorial and you will notice that we set the focus on creating a homogenously and even texture which can be used also for large areas to avoid the unlike pattern effect. If the texture is useful for you we would be happy if you post a comment, recommend us or even set a link to this download. Thank you! P.S. This texture can be used for private AND commercial projects. But please note that you are not allowed to share or distribute the texture. 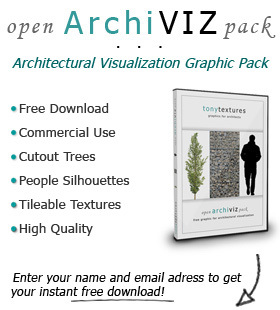 If you like to share the texture whith your friends please recommend or link to us. Thank you! If you like our textures you must check out our texture collections e.g. 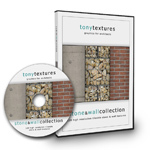 the “GroundCollection” or “Stone+WallCollection” with each 111 seamlessly tileable high resolution textures in our shop!